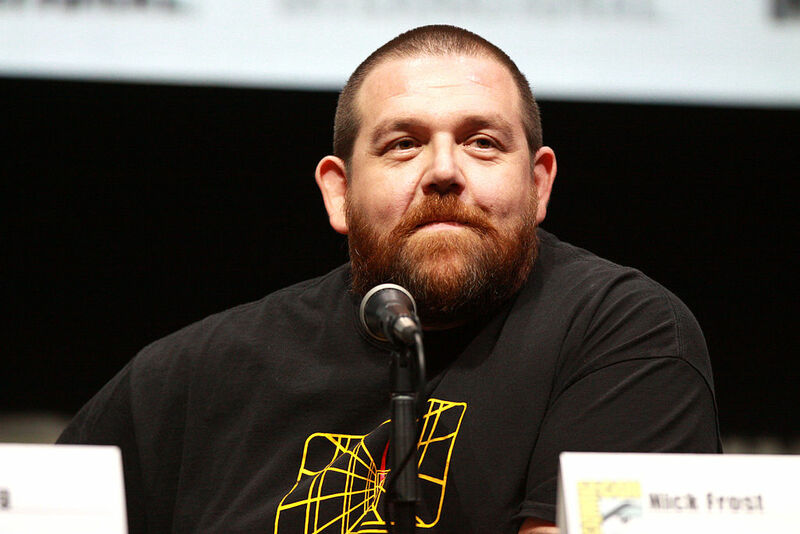 Nick Frost is probably best known to UK audiences for his starring roles in the ‘Cornetto Trilogy’ of films: Shaun of the Dead, Hot Fuzz, and The World’s End, in which he starred alongside his frequent collaborator and best friend, Simon Pegg. The pair also co-wrote and starred in the 2011 sci-fi comedy Paul. After leaving school at 15, and after two years living at a kibbutz in Israel, Nick’s big break came when he was cast in the critically acclaimed cult comedy sitcom Spaced. He has since gone on to appear in nearly 50 feature films and TV programmes. His memoir, Truths, Half Truths & Little White Lies, detailing his life up to age 30, was released in 2015.